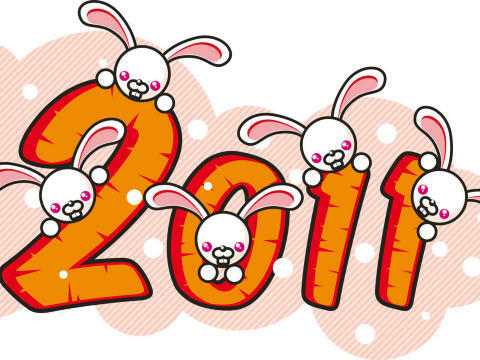 Welcome in the Year of the Rabbit! I wish you all a Happy Chinese New Year!!! 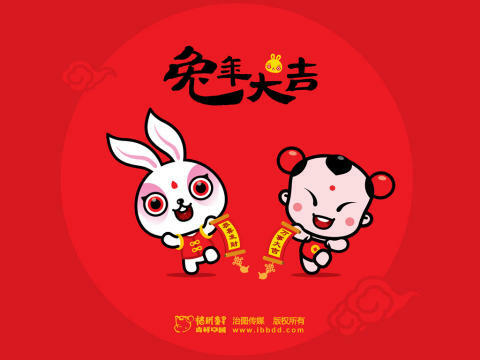 Wishing you good fortune, good health and your wishes come true! Wishing you a very happy and prosperous Chinese New Year! Hope you are having fun. Wishing you and your family a happy Chinese New Year! Gong Xi Fa Cai!